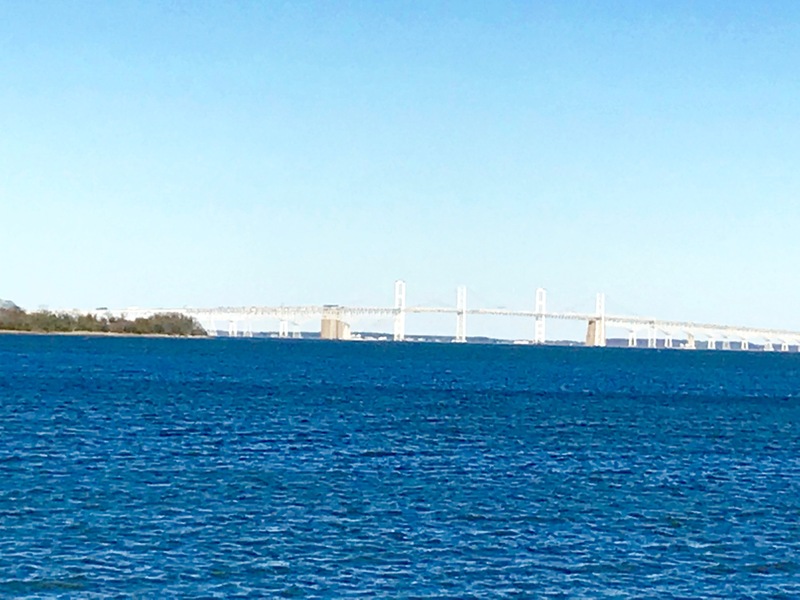 Bike from City Dock into Anne Arundel County, over the Naval Academy Bridge. Transition 2 is at the Navy-Marine Corps Memorial Stadium. 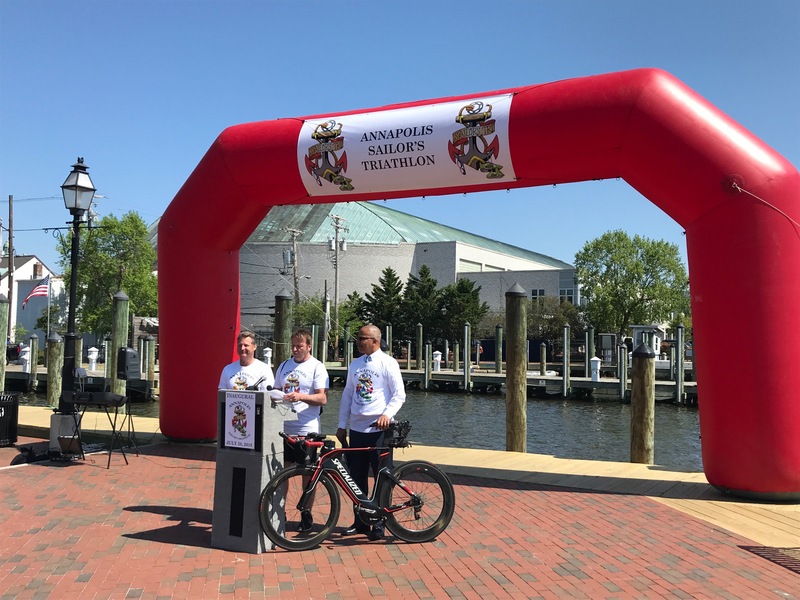 One of the highlights of the Inaugural Annapolis Sailor’s Triathlon was the cooperation between our city, county, and state officials. Working together as a relay team were then-Anne Arundel County Executive Steve Schuh (R-Swim), Lt. Governor Boyd Rutherford (R-Bike), and Annapolis Mayor Gavin Buckley (D-Run). Stay tuned for 2019’s teams! Click here to view the Press Conference announcing the inaugural event. Run as an individual or as a team. 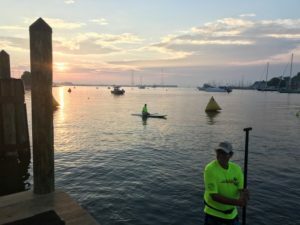 One of the most scenic triathlons in the Mid-Atlantic! Swim 500m at the end of City Dock, next to the Naval Academy. Bike out of town into Anne Arundel County. Transition 2 is at the Navy-Marine Corps Memorial Stadium. 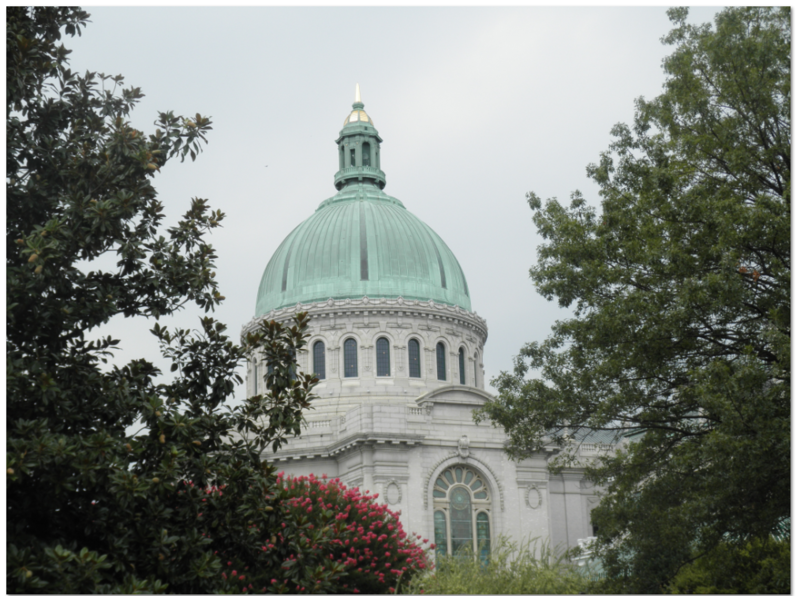 Run 6.2k down Rowe Boulevard to the State House and through Historic Downtown Annapolis and enter Gate 1 of the United States Naval Academy. Run in front of the Chapel on the Yard, cross College Creek and exit Gate 8, and back to the stadium for the finish. 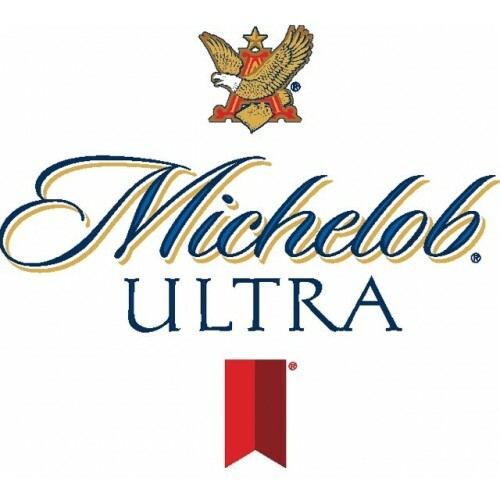 Awards and the post-race party featuring food, music, and beverages including Michelob Ultra.